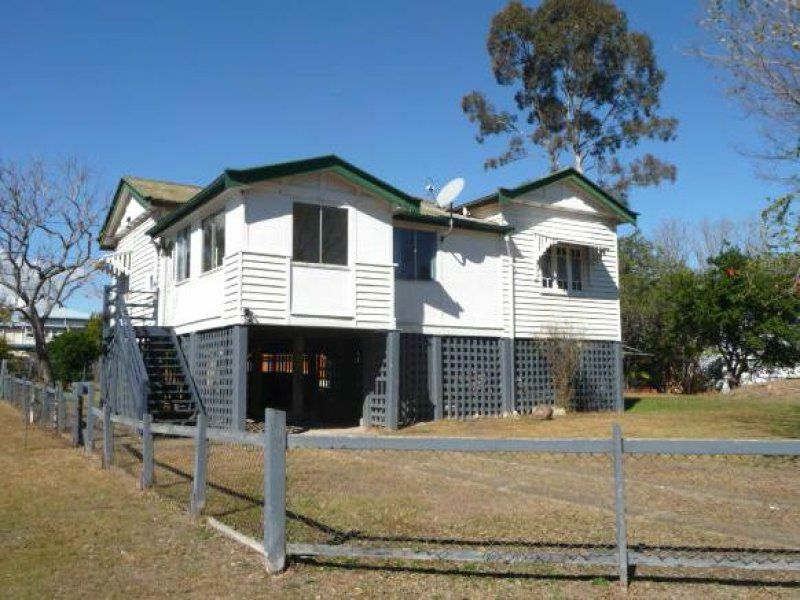 Rarely available to the Real Estate market, this Yeerongpilly multi purpose & useable dwelling is situated on a very generous 916m2 corner allotment. 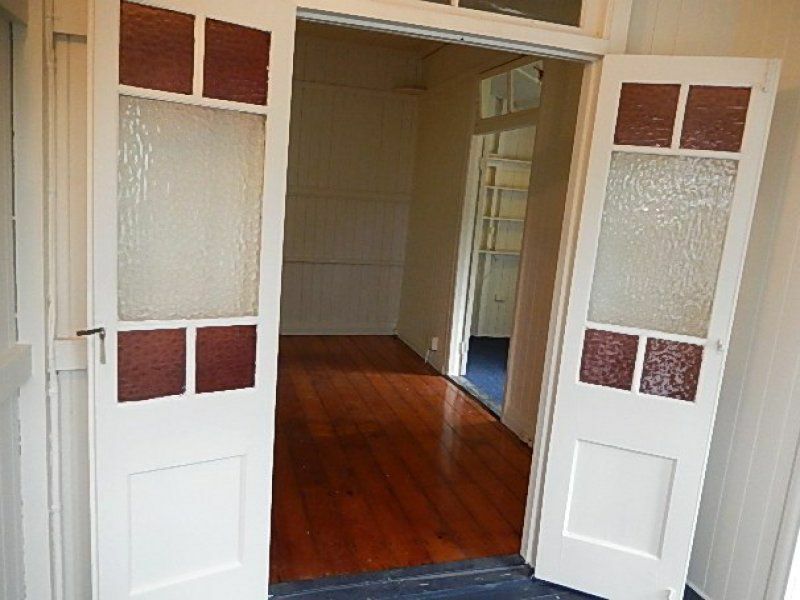 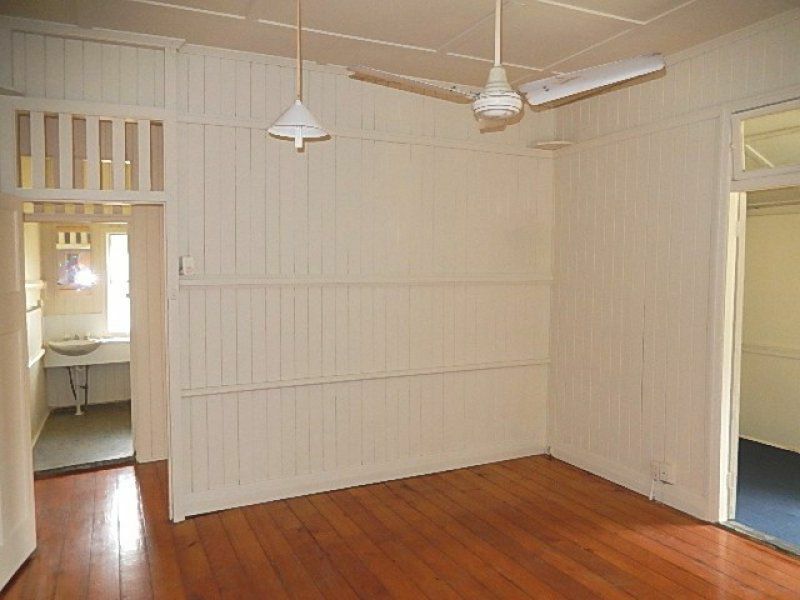 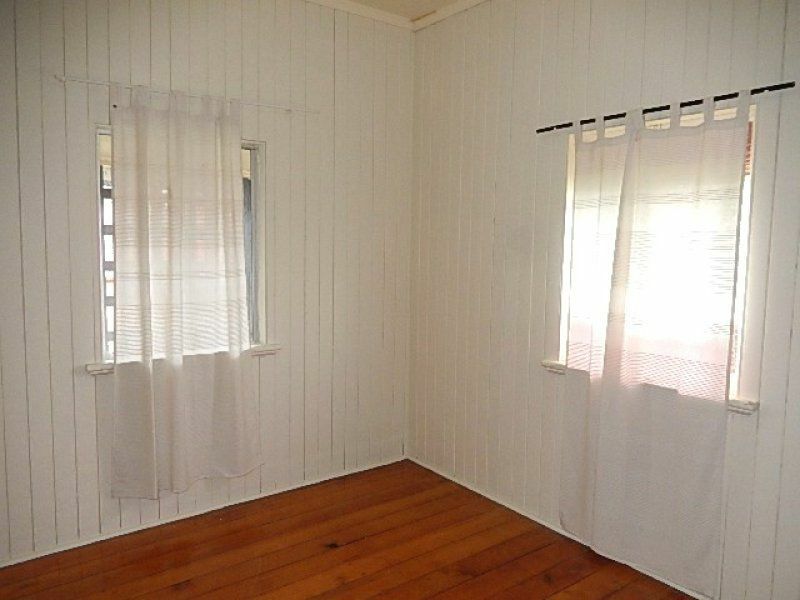 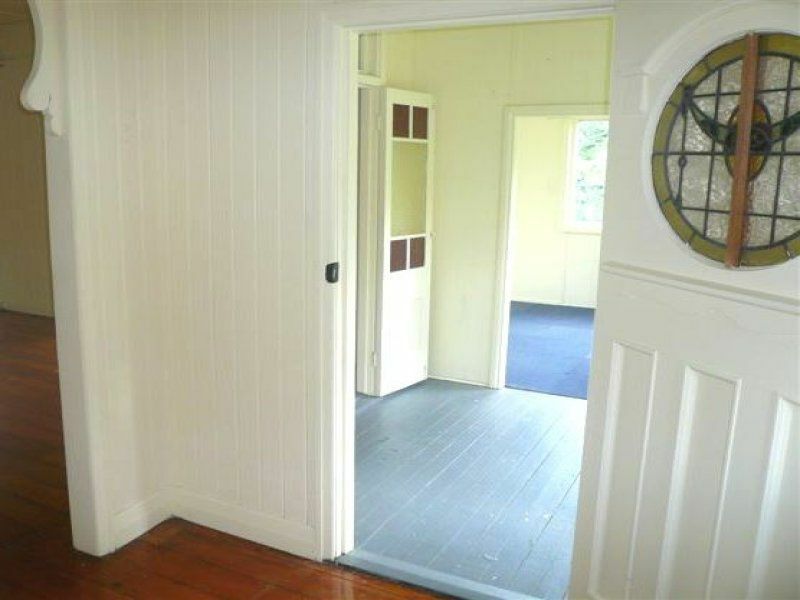 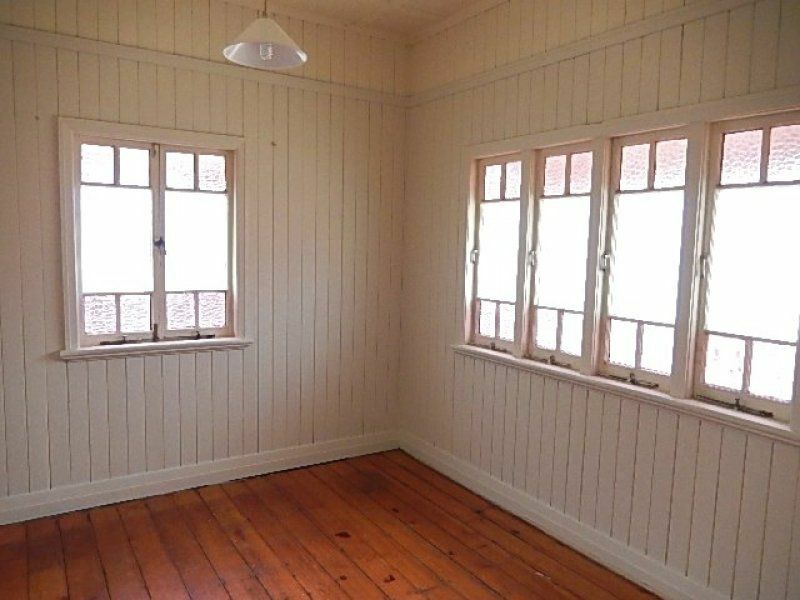 This highset Queenslander weatherboard home is in good condition & has the opportunity to add value. 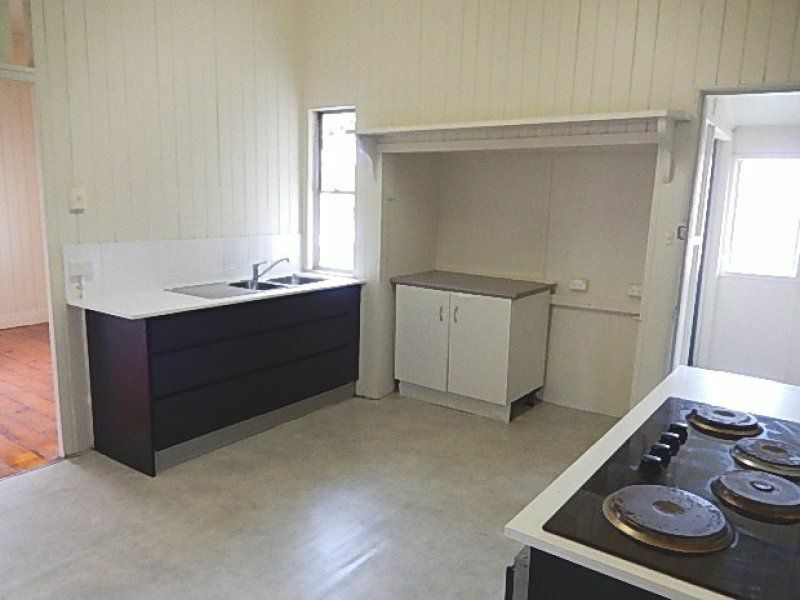 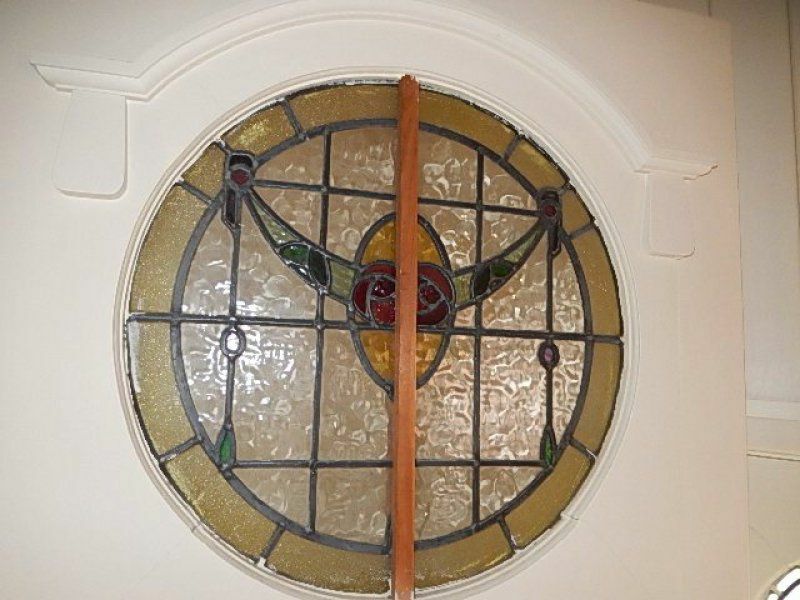 It is currently achieving $380 per week rental income. 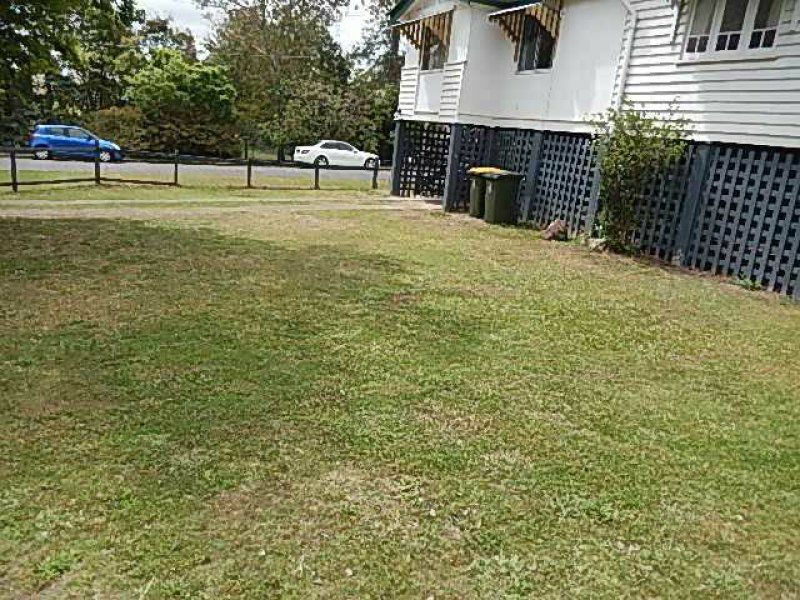 This quiet cul-de-sac location has been very tightly held in the past & will continue to do so in the future.